The Air Quality Index, which uses a scale from 0 to 500 (with higher numbers indicating worse pollution), rates Nanjing’s air quality as 132 — a level considered unhealthy for the public, especially those with respiratory disease. 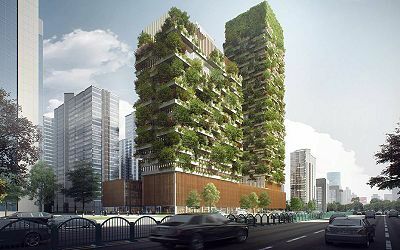 The Italian design firm Stefano Boeri Architetti believes that building towers covered in plants could help the city reduce its pollution. 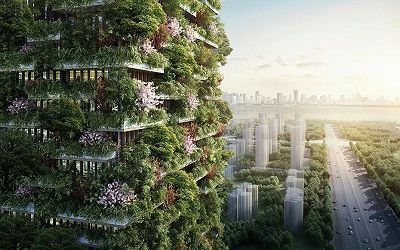 The company recently announced that it will build two skyscrapers that will hold a total of 1,100 trees and 2,500 cascading shrubs on their rooftops and balconies. Construction on the buildings, called the Nanjing Green Towers, began in early 2017 and is set to wrap up next year. The design will be similar to that of a two-tower complex that Boeri designed in Milan. Another tower in Lausanne, Switzerland will follow a similar plan and is expected to open by early 2018. 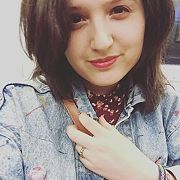 Leanna Garfield is a tech reporter at Business Insider. This is an extract of an article that appeared in businessinsider.com on 24 April 2017. Quite a diverse selection of interesting articles on your site. Please keep them coming. Cheers! Awww! So sweet, thank you Estevane. When are they gonna do this in SA?